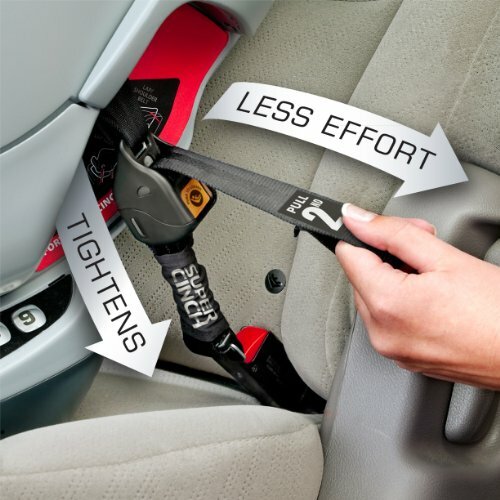 Exclusive super cinch latch tightened uses force-multiplying technology to help achieve a tight and secure fit with a fraction of the effort! 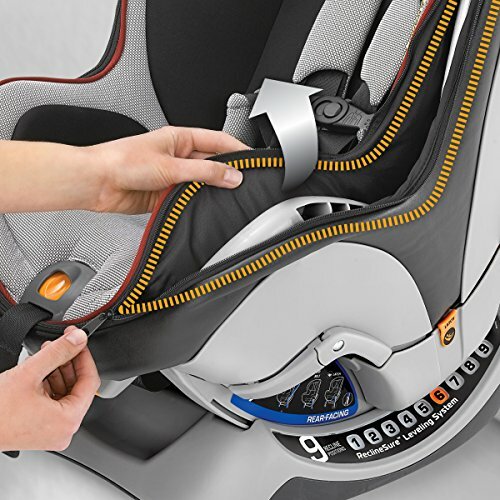 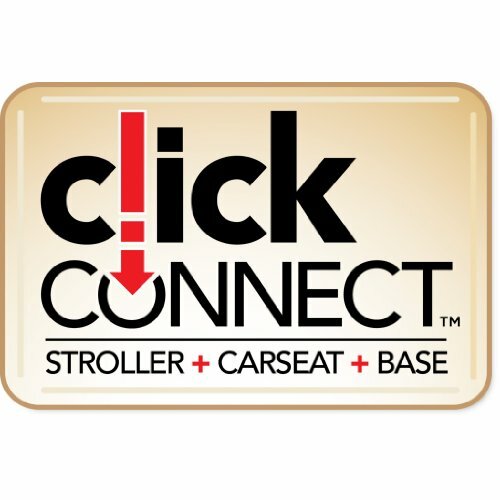 Engineered with innovative safety and convenience features, the next fit is the easiest convertible car seat to install simply, accurately and securely. 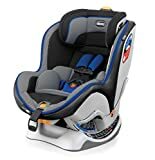 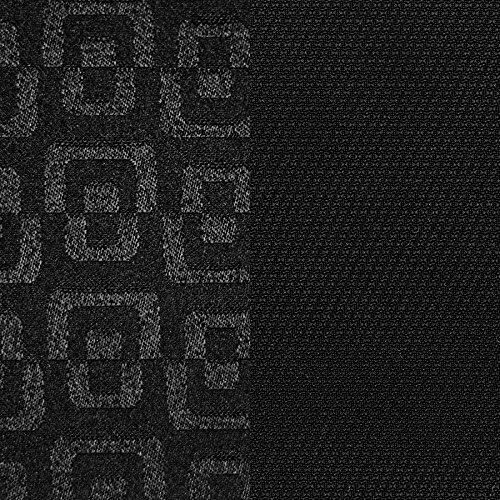 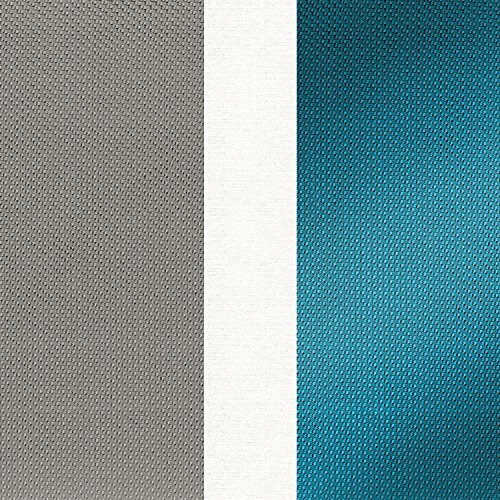 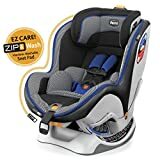 Now with an exclusive zip and wash seat pad, next fit zip is the easiest-to-care-for convertible car seat with a pad that zips out from shell for convenient machine washing. 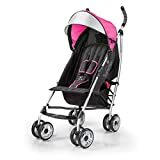 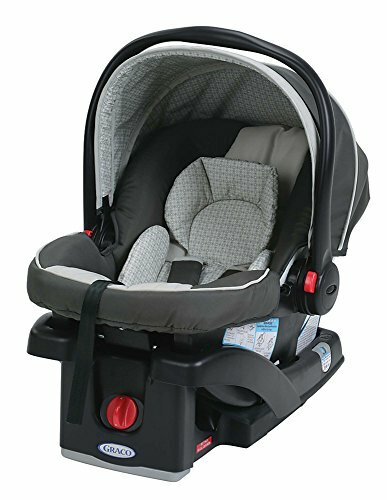 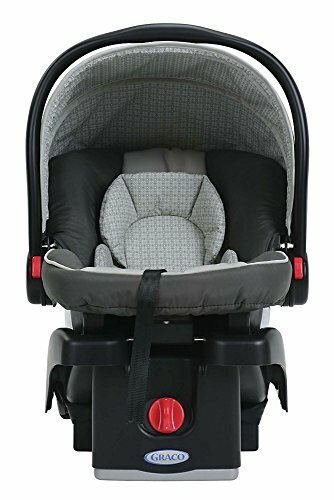 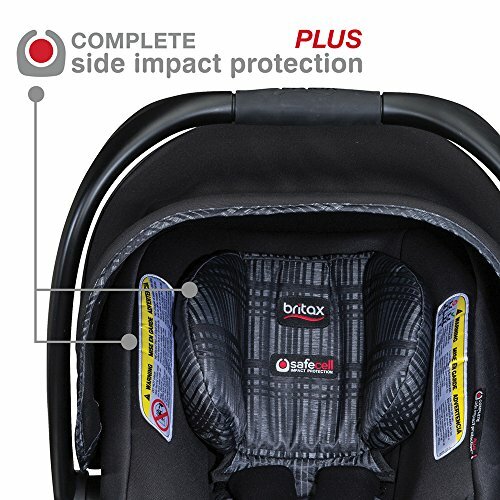 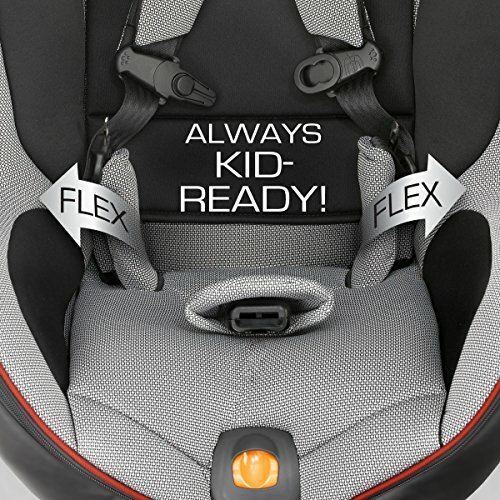 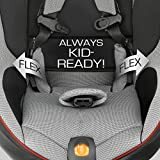 Next fit zip also features comfort flex harness management with padding and flex-out design that holds both sides of the waist belt up and out of the way during loading/unloading and keeps them in the right spot once baby is ready to be buckled. Next fit’s exclusive recline sure 9-position leveling system provides the most recline options to accommodate a wider range of vehicles, and the super cinch latch tightened uses force-multiplying technology to help achieve a super tight and secure vehicle fit with a fraction of the effort. Just like the key fit, two ride right bubble levels accurately indicate correct seat angle in both rear-facing and forward-facing modes. 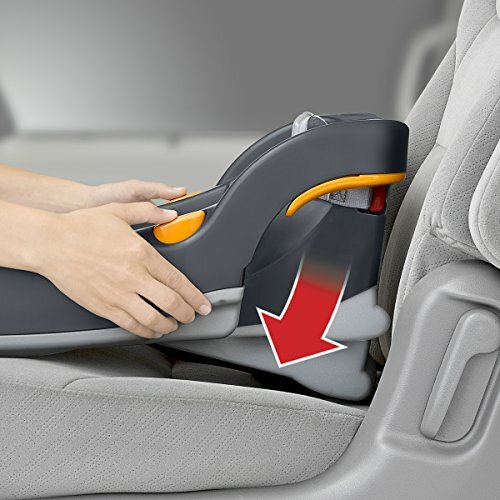 And, when you’re ready to move to forward-facing, an integrated slide path makes it easy to re-position the latch strap without re-threading. 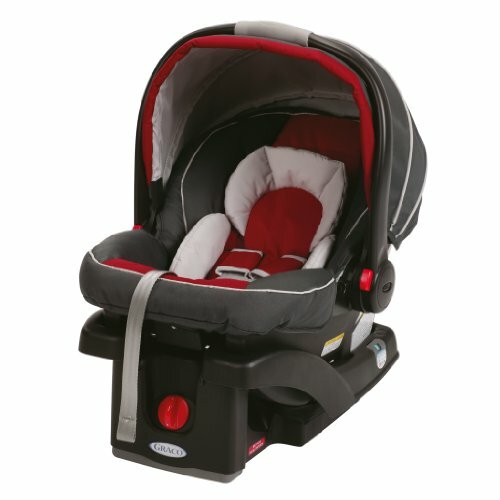 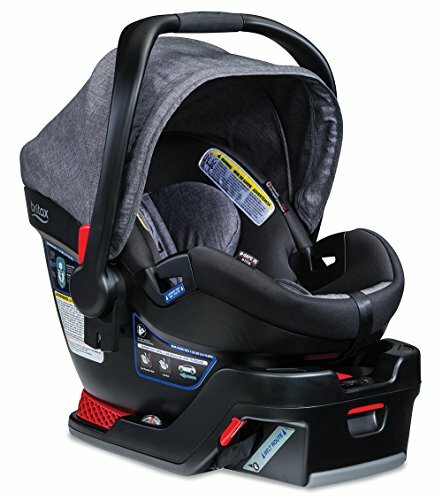 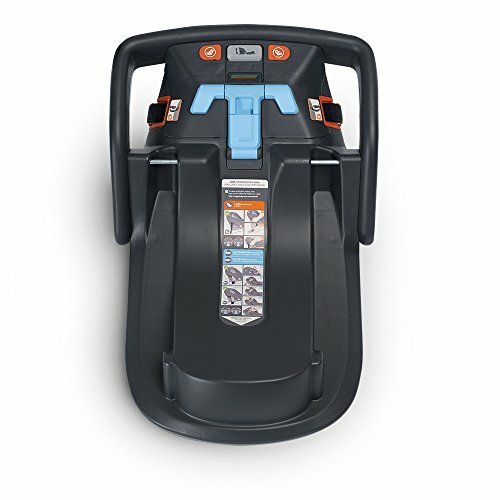 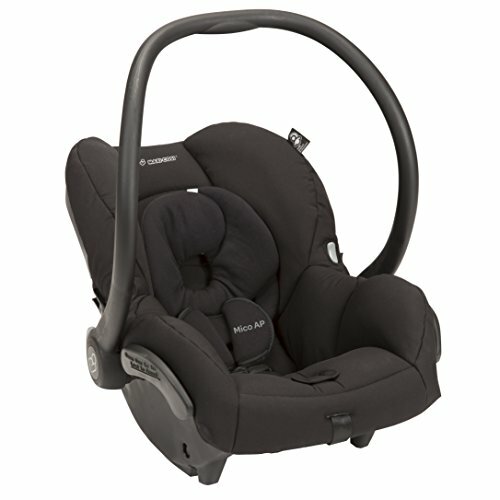 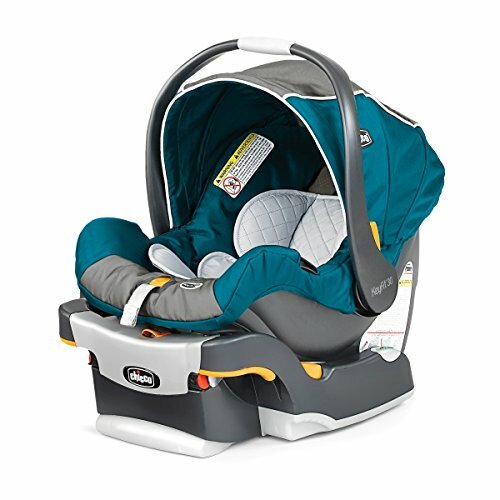 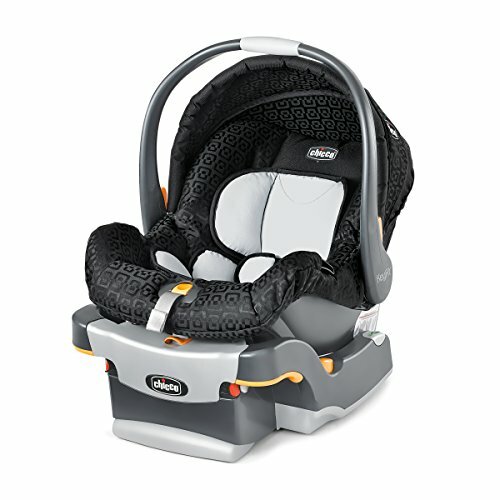 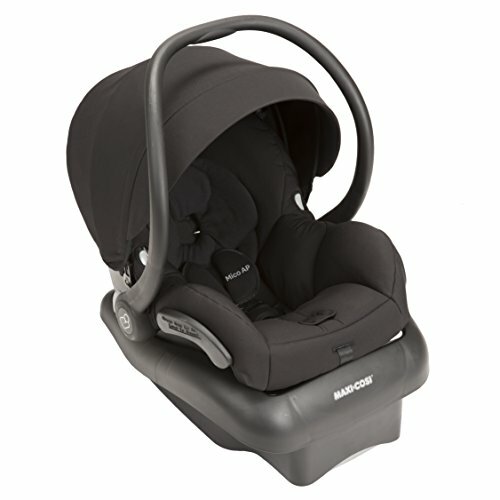 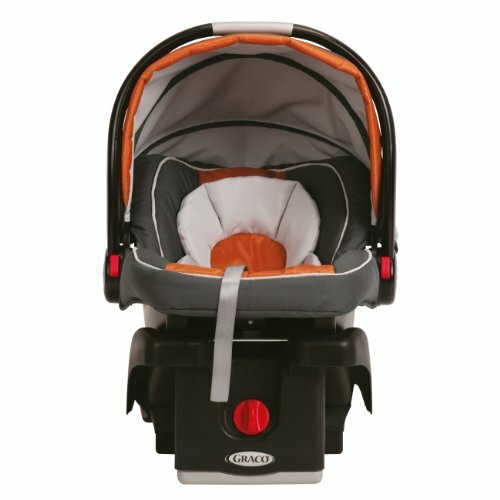 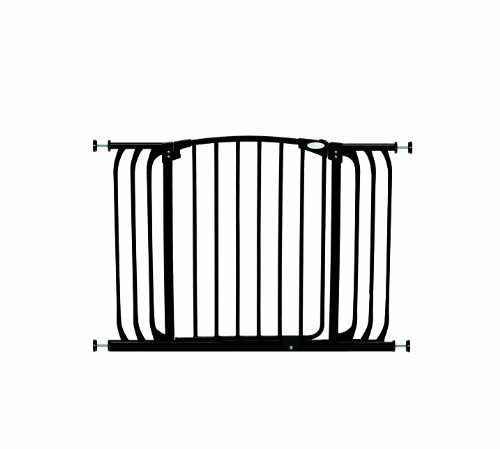 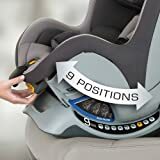 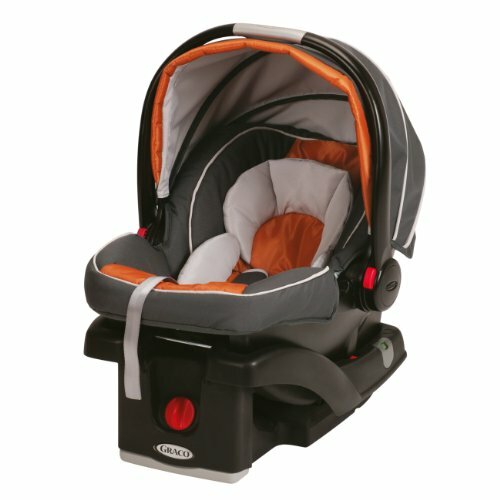 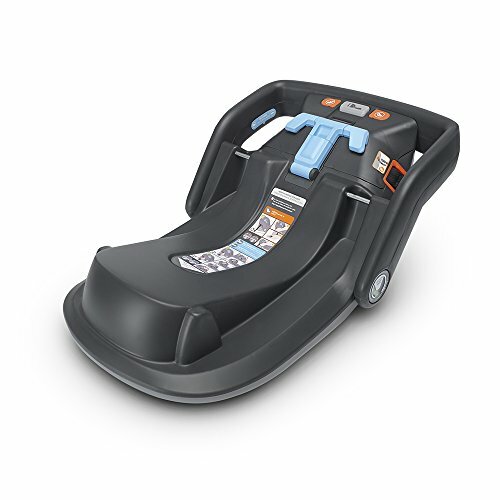 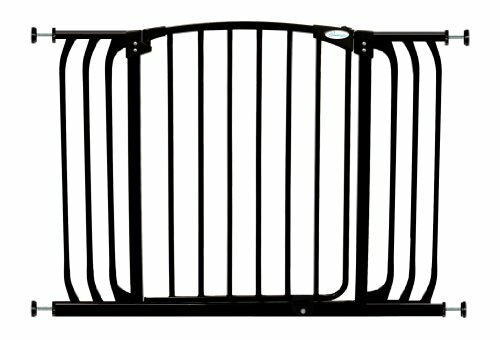 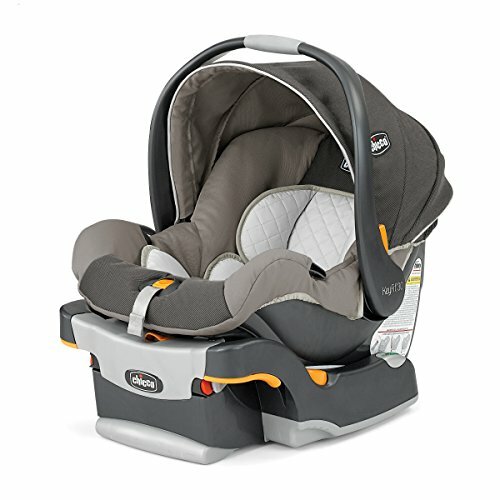 For use with children from 5-40 lbs in rear-facing mode, and from 22-65 lbs in forward-facing mode.